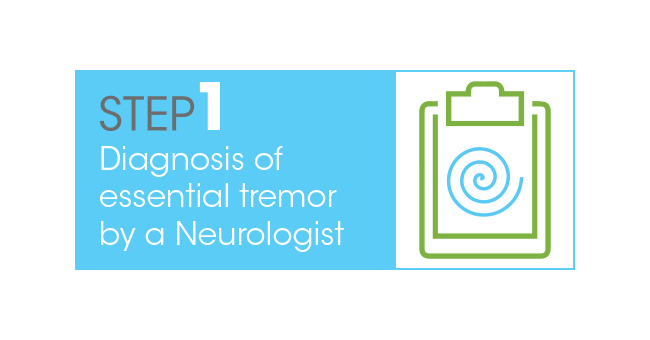 We are pleased to provide a link from our suppliers, Insightec, on Essential Tremor (ET) treatment. Insightec has pioneered a non-invasive system of treating Essential Tremor using focused ultrasound. Neuravive is a new treatment where sound waves are focused through the skull to a target without the need for incisions, brain implants or radiation. It is based on high intensity focused ultrasound, guided by magnetic resonance imaging. During the procedure, ultrasound waves are focused on a target. The temperature at the target rises high enough to create a small ablation, providing a therapeutic effect and reducing the hand tremor. The MRI scanner provides images for the physician to clearly see the treatment area and show changes at the target. Please learn more about this procedure using our easy-to-understand videos and explanations here.